As one of the foremost private estates in the country, Pleasantdale Chateau maintains a tradition of culinary excellence equal to its history and grandeur. Once home to a renowned industrialist who entertained many of the world’s luminaries during the opulent “Roaring 20s” and Gatsby era, the estate once again plays host to some of the world’s leading figures and notable names. But to provide an experience to guests beyond those only invited to private events, Pleasantdale Chateau on several occasions throughout the year, organizes public culinary events to showcase the level of cuisine presented at our estate. These gatherings frequently focus on introducing to our guests fine wines and spirits from leading wineries, innovative producers, and stars on the rise. With carefully-planned food pairings, our executive chef and his culinary team present lavish multi-course meals designed to perfectly complement the wines and spirits featured. 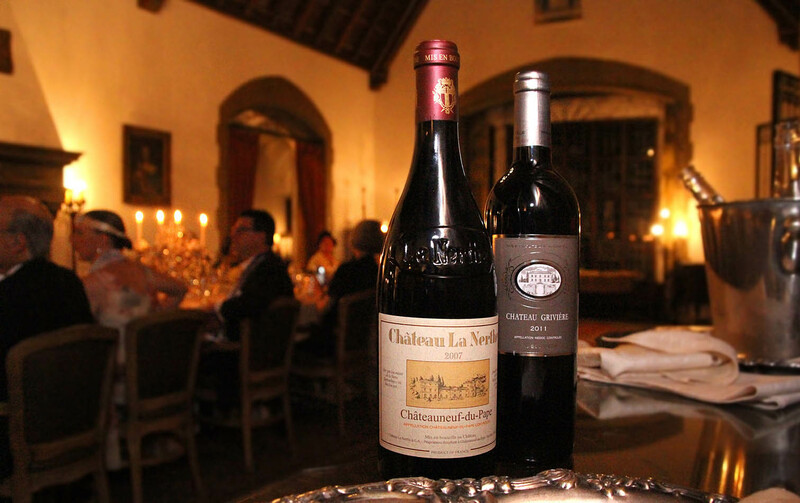 Our dining events are intended to provide an enjoyable, convivial experience of sharing inventive cuisine and carefully-curated selections of wines and spirits worth noting, all while shared in the ambiance of our grand Chateau. Often included in these events are presenters, frequently from the wineries and distilleries themselves, who offer a bit of inside information as well as education and insight into the development and significance of these wines and spirits. We invite you join us for our next dining event and welcome you to experience a culinary feast for the senses. To receive updates by email about our events, please join our mailing list.